The complaint filed by ManaSota-88 argues that the new store will adversely affect 4.49 acres of forested wetlands at the site. The Nokomis-based environmental nonprofit ManaSota-88 filed a lawsuit against Sarasota County last Thursday, charging that the County Commission's decision to rezone property at the corner of University Parkway and Honore Avenue to make way for a new Whole Foods Market violates the county's comprehensive plan. The complaint filed by the group argues that the new store will adversely affect 4.49 acres of forested wetlands at the site. 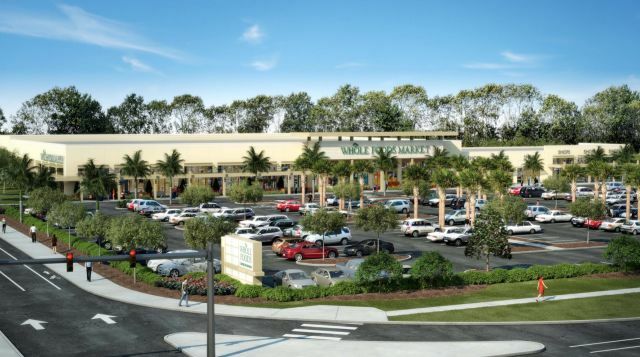 The County Commission voted in January to approve the new 40,000-square-foot Whole Foods. The proposed store would be larger than the current store in downtown Sarasota and would include prepared foods, salad and soup stations, a juice bar, bakery and more. You can download a copy of the group's complaint here.